Depending on your personality, past experience, relationship with the person receiving care, and other responsibilities, your feelings may differ from those listed here. While not everyone reacts in the same way, it’s important to realize that stress affects every caregiver. Guilt is a common feeling. 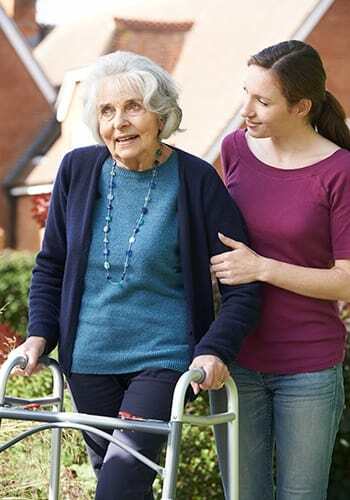 Maybe you feel guilty because you are considering an Assisted Living community, or you lost your temper. Many people feel guilty because they cannot quit their jobs, or think they should be doing more. Guilt is a major cause of stress in caregiving. If you feel this way all the time, it’s going to affect your decisions. 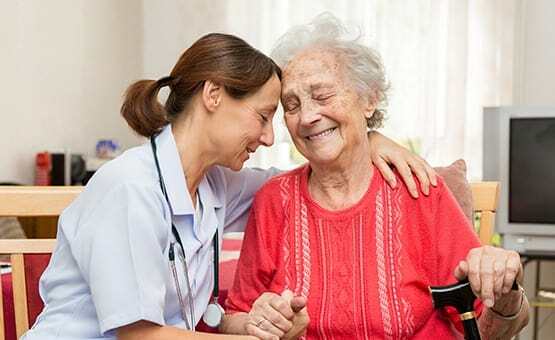 If you don’t place someone who needs full-time professional care in an Assisted Living community because you feel guilty, then you risk not providing the best care and quality of life possible. Promises made years ago to keep a person at home “no matter what” may no longer be the best situation. A feeling of helplessness is common. It’s hard to watch the mental or physical decline of someone you love, and know that you cannot prevent it. Anger often comes from frustration. You may be angry because you’re the only family member who wants to help. Perhaps you’re mad because your loved one no longer recognizes you, or doesn’t appreciate your help. Maybe your anger stems from not knowing what to do.